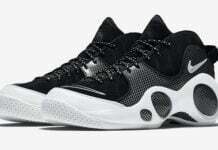 Seasoned vet and 2011 NBA Champion, Jason Kidd, has a new sneaker releasing and no, its not the Nike Zoom Flight 95 (worn Kidd’s rookie season) or Nike Zoom Flight Five (Kidd’s 1st signature shoe). 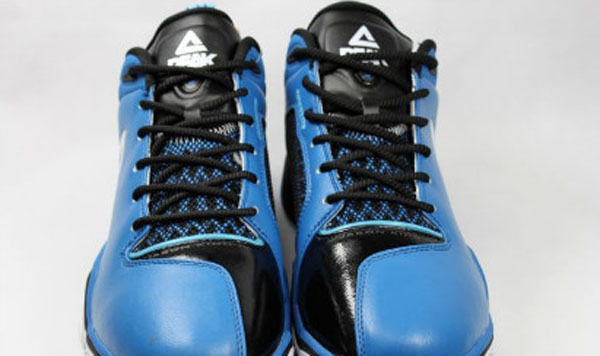 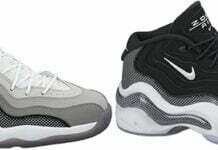 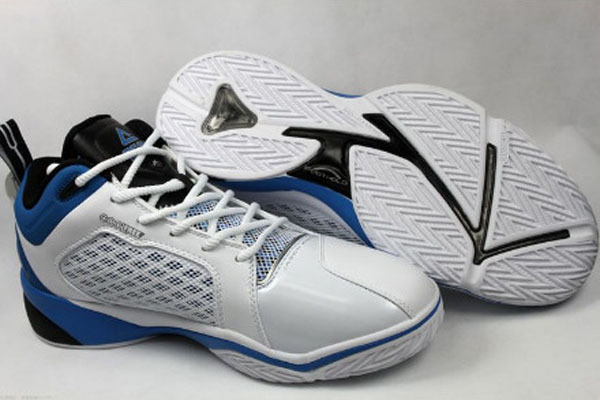 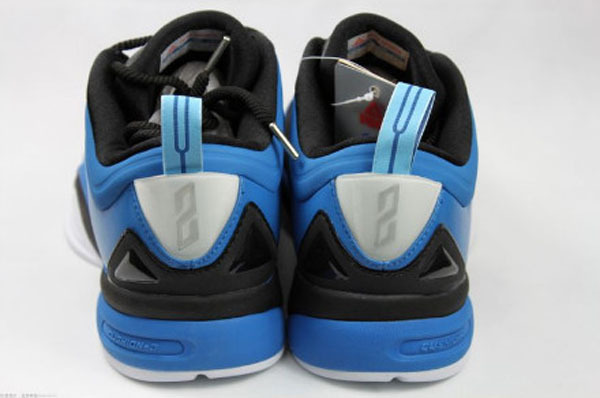 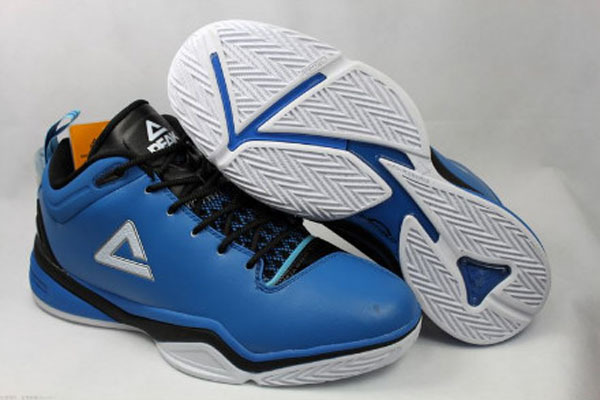 The new PEAK Kidd IV will follow up the Peak Kidd III as worn by J. Kidd during the 2011 NBA Finals and feature two new “home” and “away” Dallas Mavericks inspired colorways. 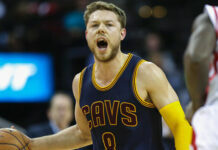 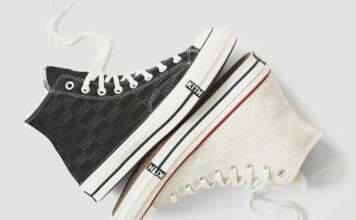 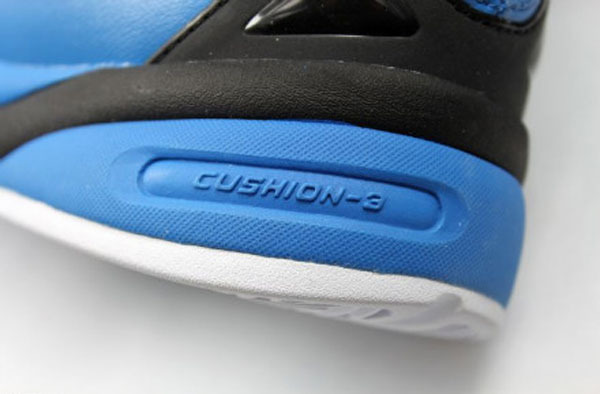 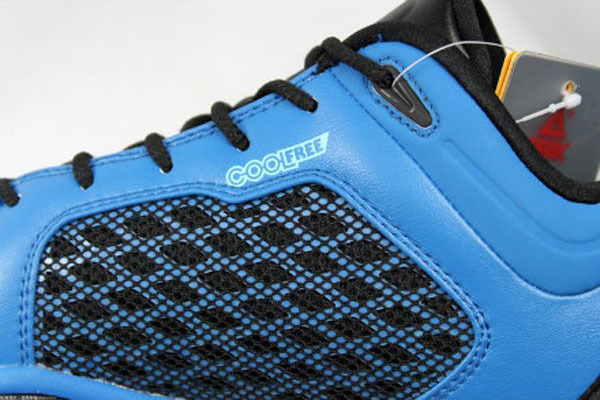 The sleek signature shoe has many things to offer including “Cushion-3” technology on the outsole for added comfort, a “Cool Free” ventilation system on the shoe’s mid-panel and in-step, and unique styling including Kidd’s jersey #2 on the heel. 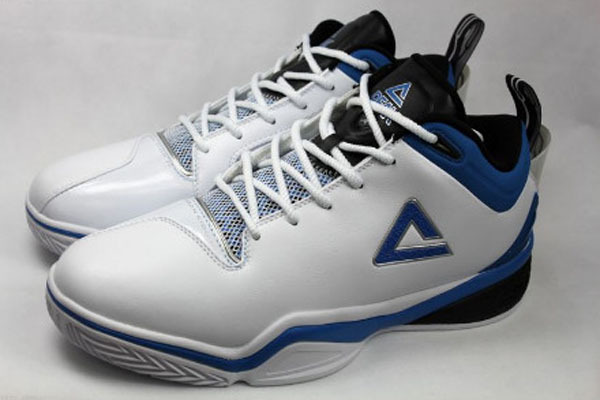 As the new Peak Kidd IV is only slated for a China release at this time for fall 2011, we’ll continue to keep our eyes open for you just in case they hit US retailers.